What do you do when it gets wet,wild and cold …. 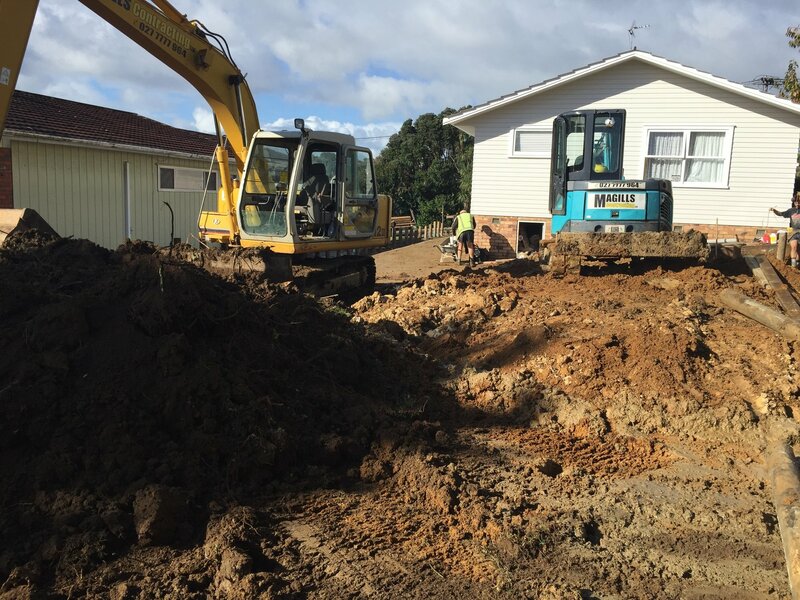 Get stuck in and start excavation ,retaining walls and drainage on a new house of course . 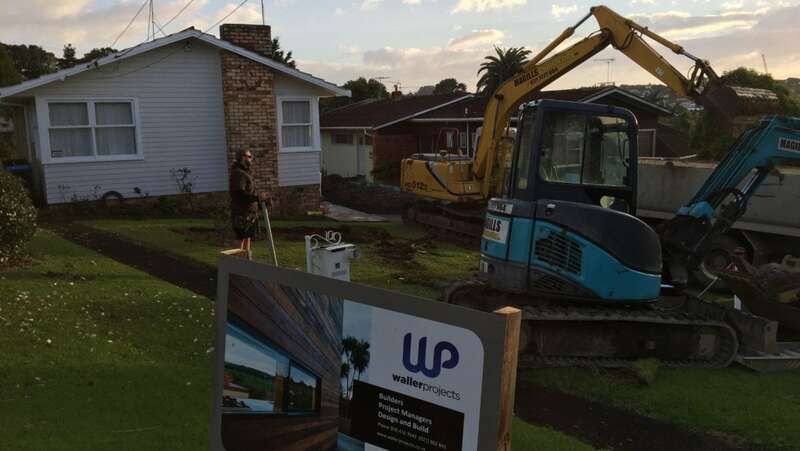 Waller Projects is excited to announce we have started our latest project in Hillsborough ,a new two level timber weatherboard house ,completed to our exact standards and with the Interior Design of Jenny Harris of Designfront .